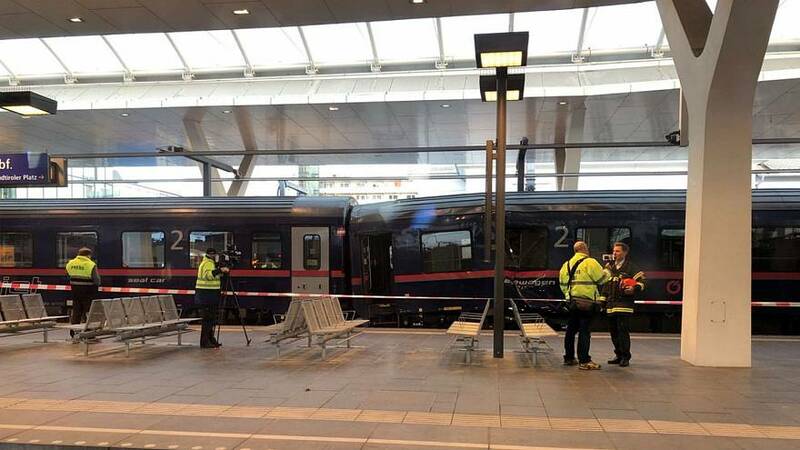 Two passenger trains crashed while being coupled together in Salzburg early on Friday, leaving about 40 people slightly injured, according to police. The incident occurred at the Austrian city's main station at about 4.45 am local time, a police spokesman said. One of the trains slammed too hard into another from Zurich as they were being coupled together. “A Nightjet (train) was stopped at platform 4 and in a coupling procedure another train drove into it from behind,” the spokesman added. He said the number of injuries was not expected to rise significantly. A passenger published pictures of the trains, showing officials at the scene, on Twitter.